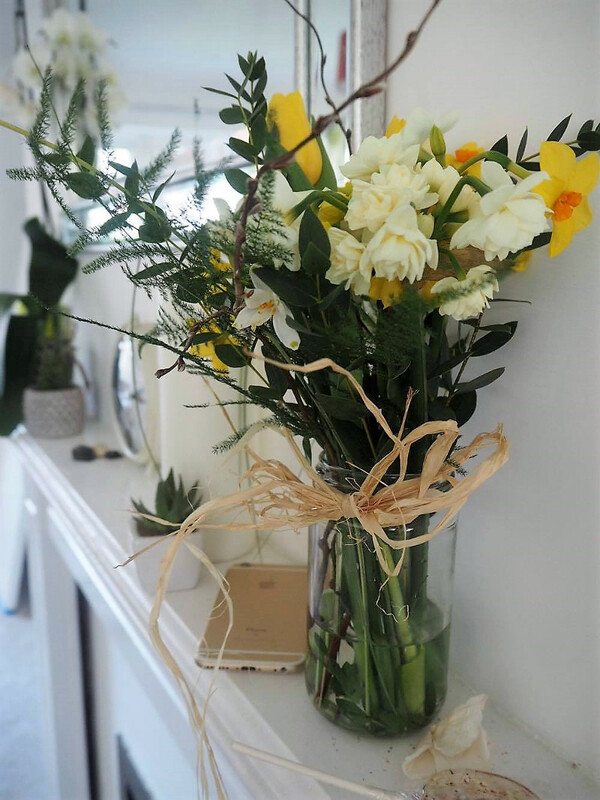 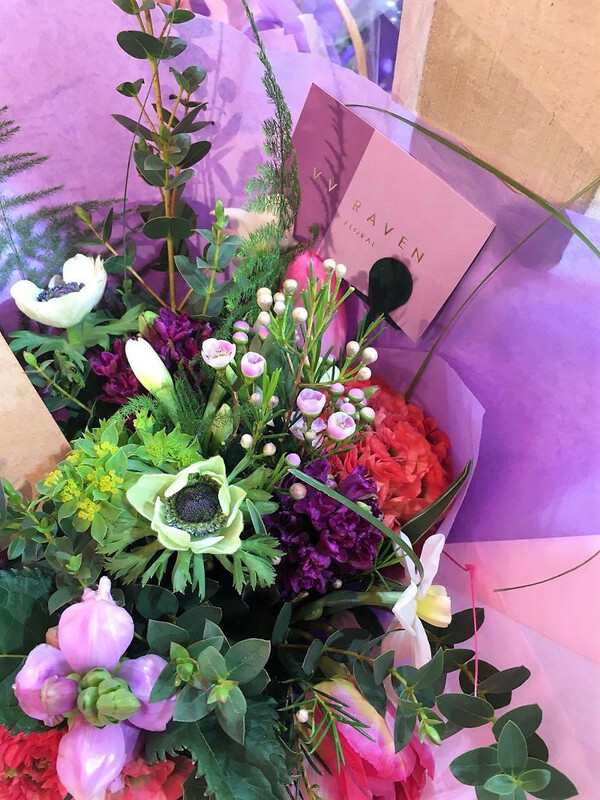 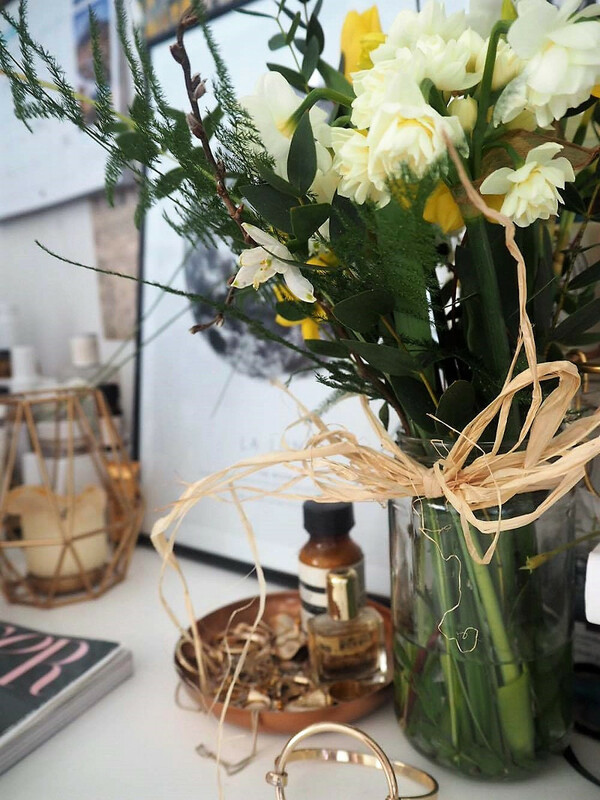 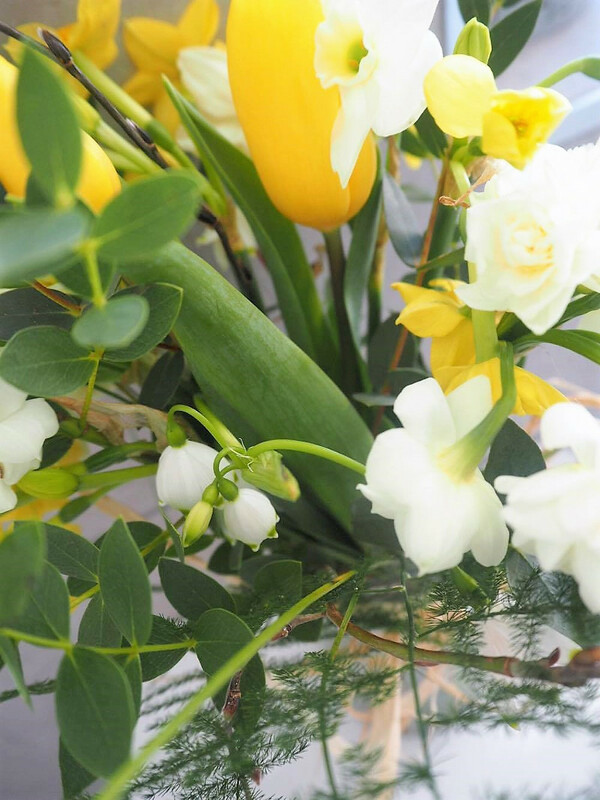 Getting that Friday feeling at the end of the week is made a whole lot easier in the presence of prosecco, skincare experts and floral arrangements. 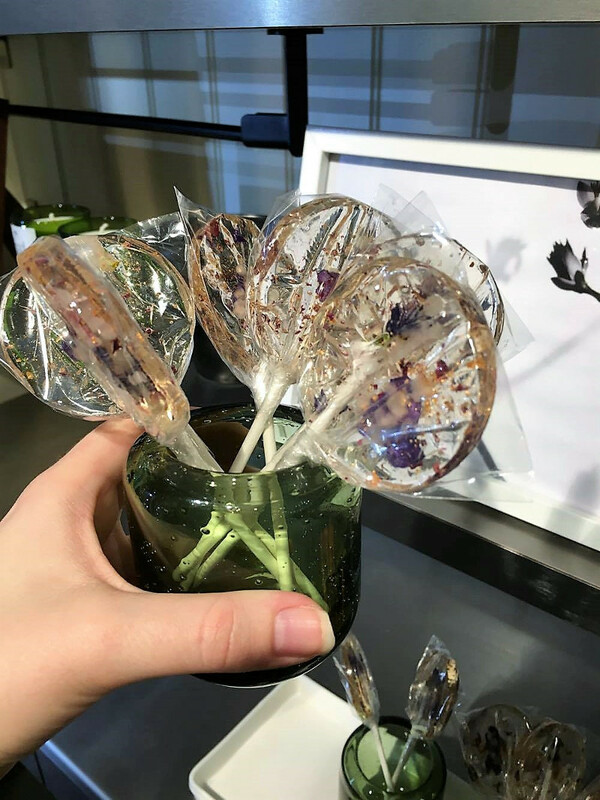 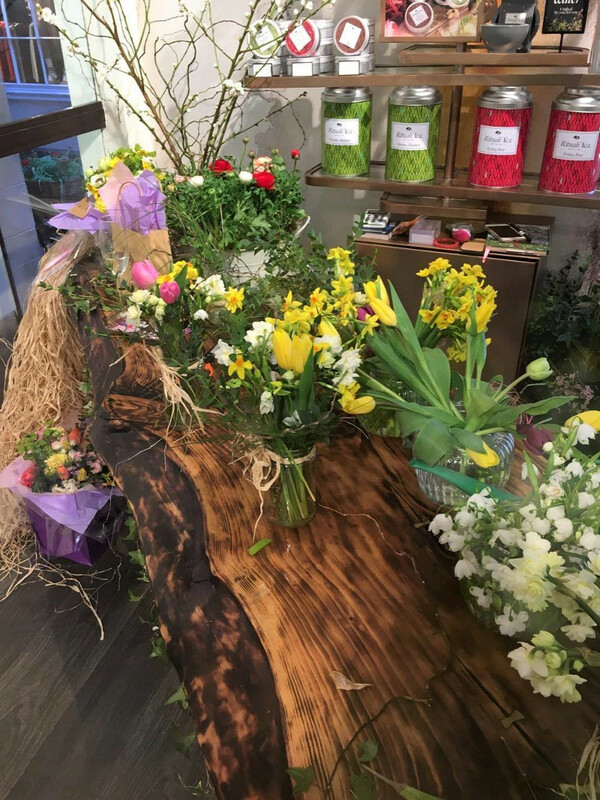 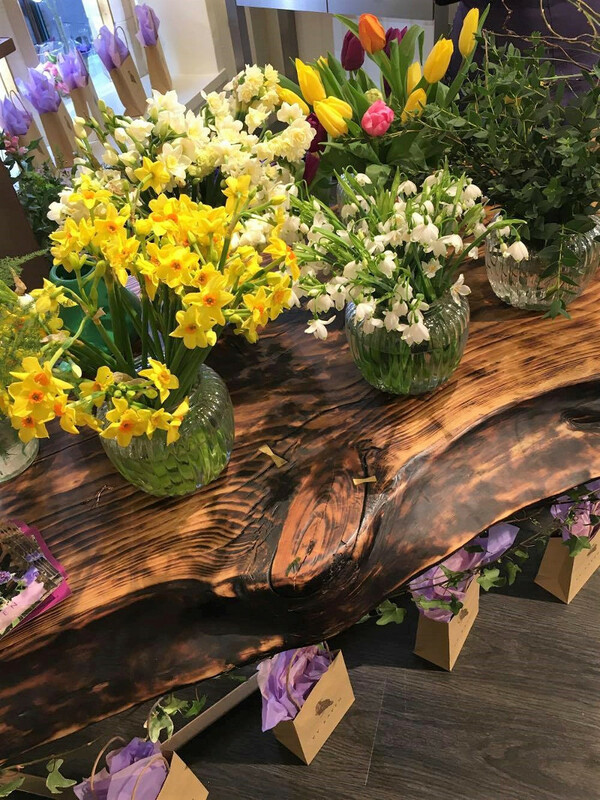 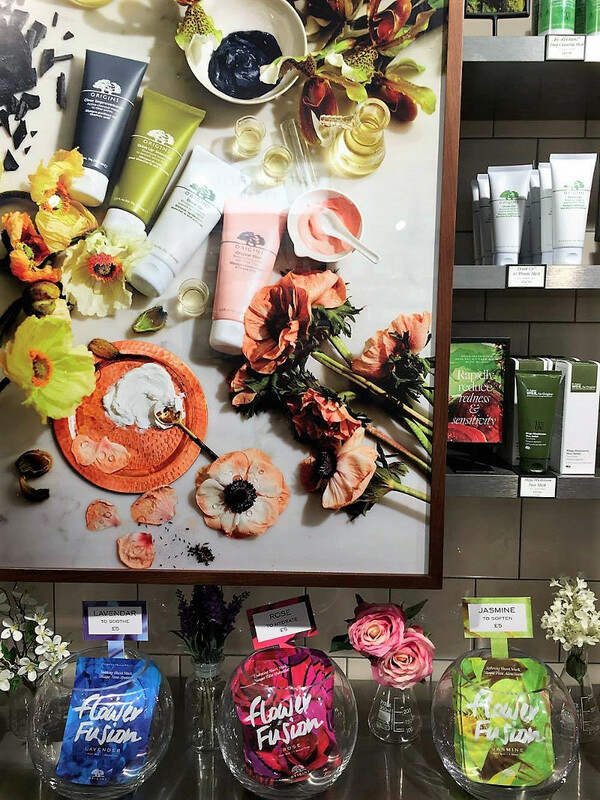 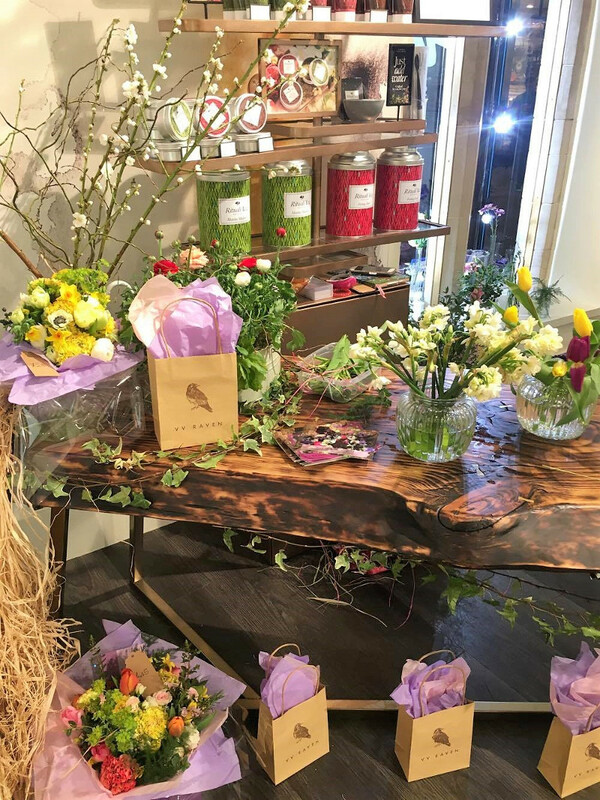 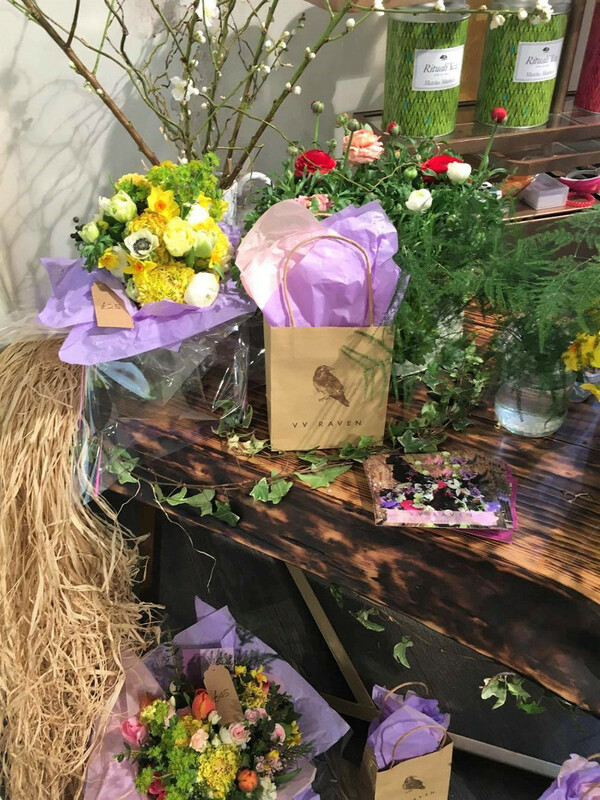 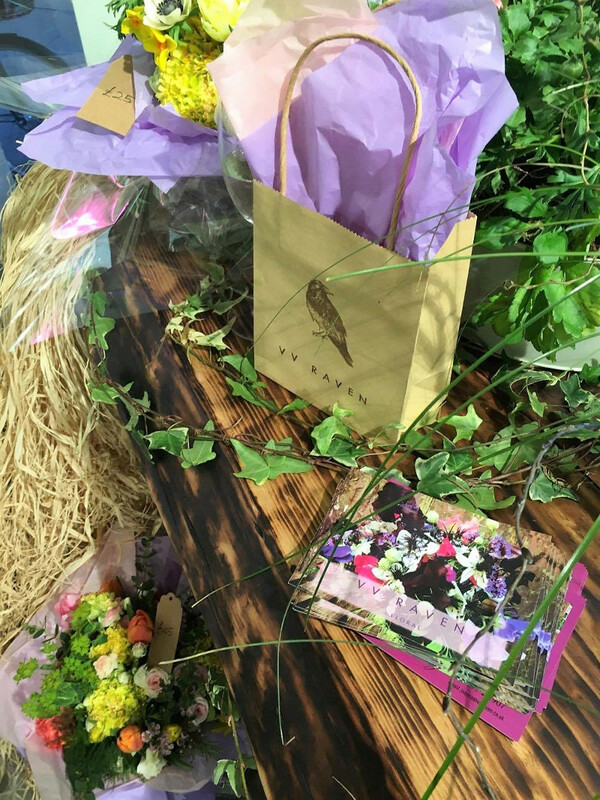 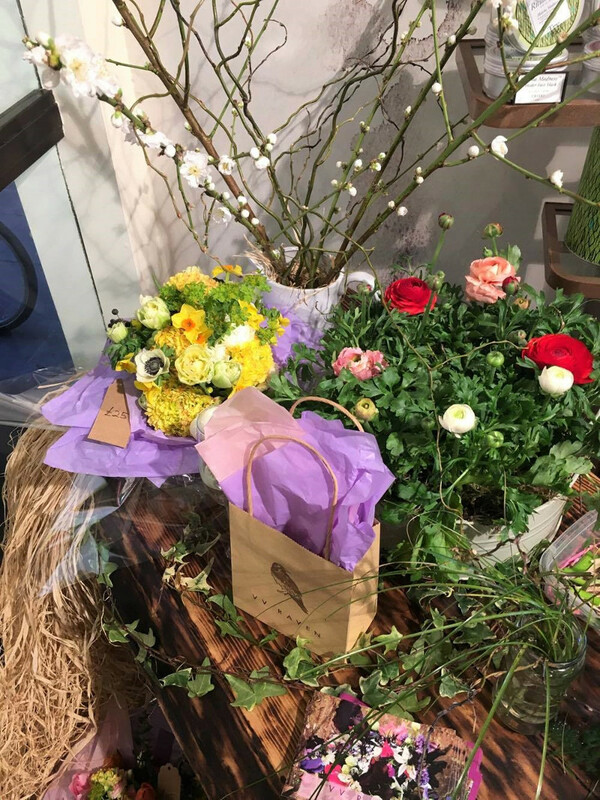 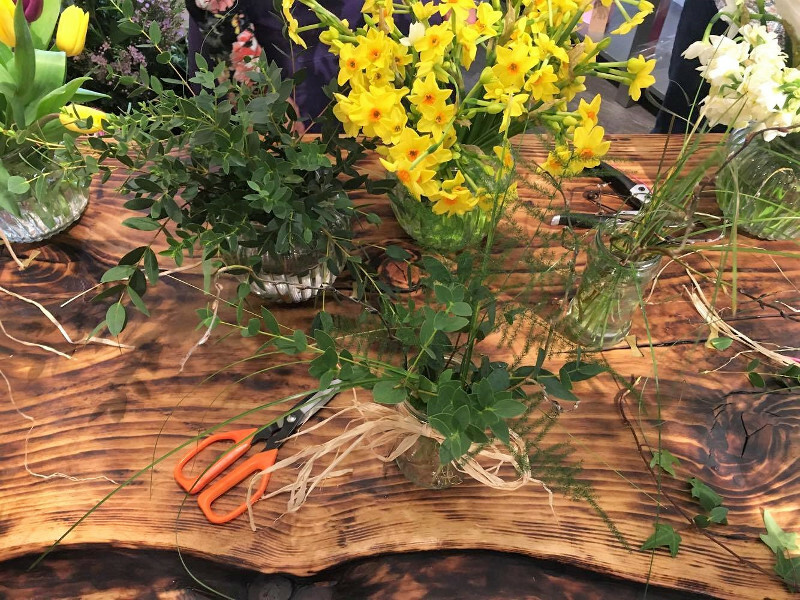 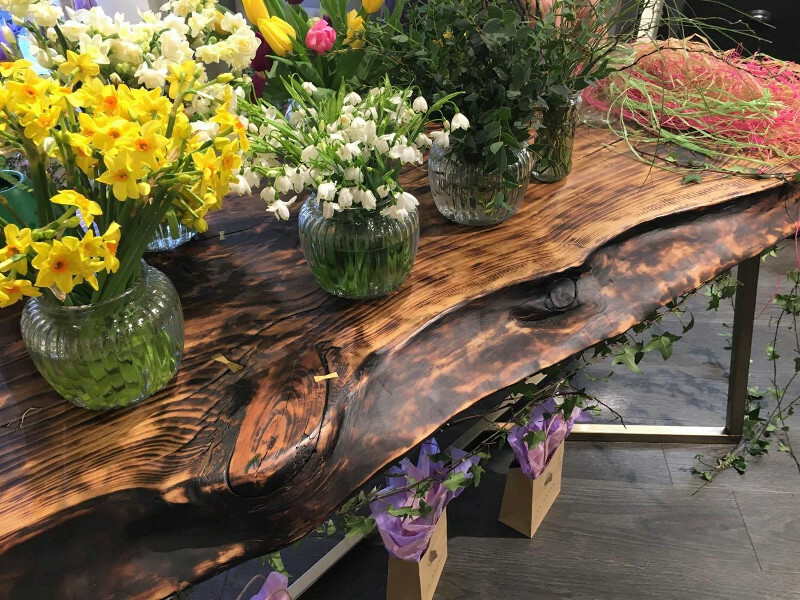 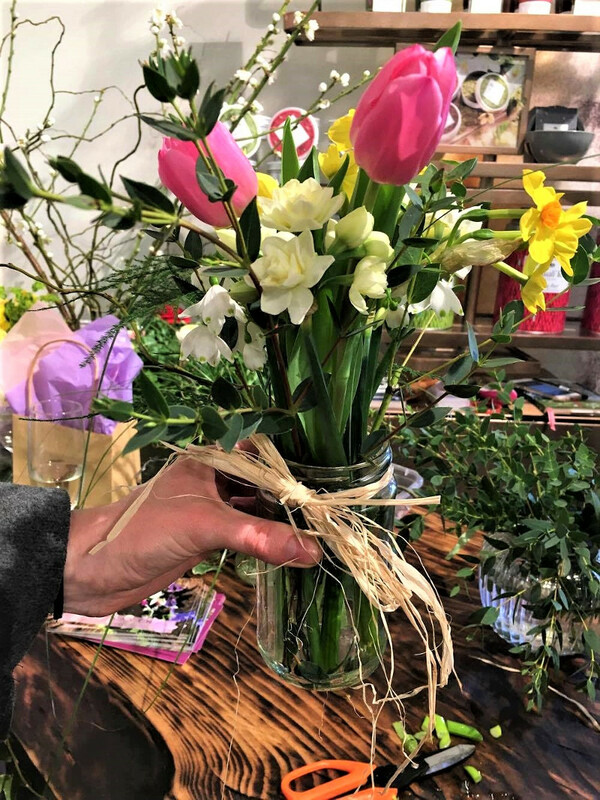 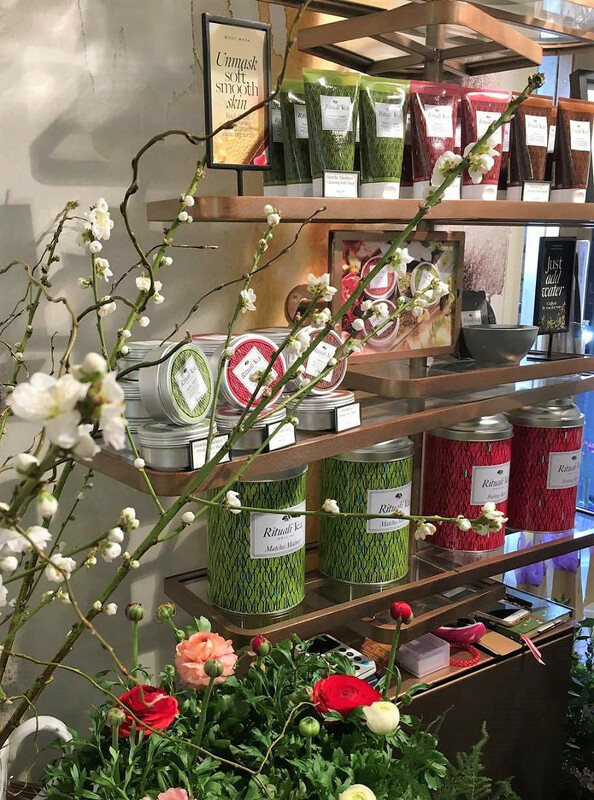 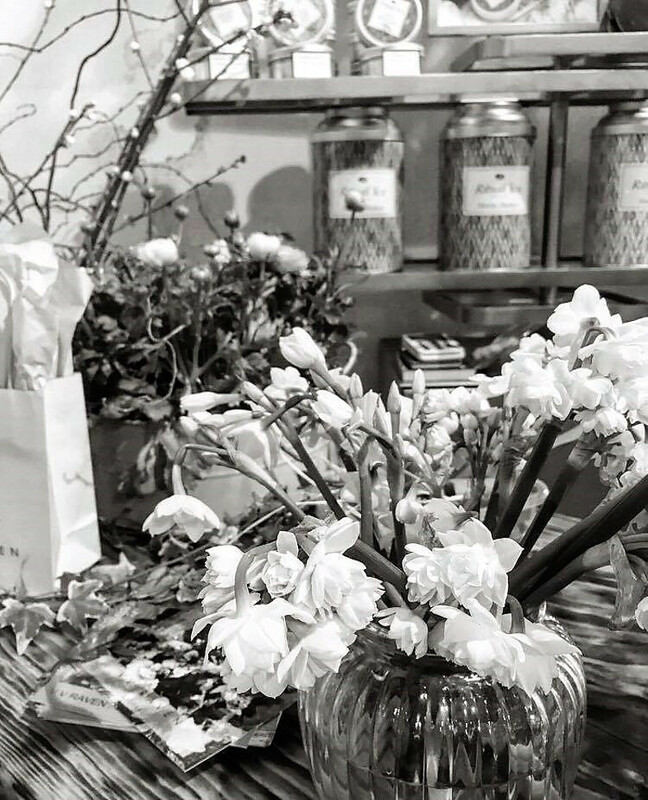 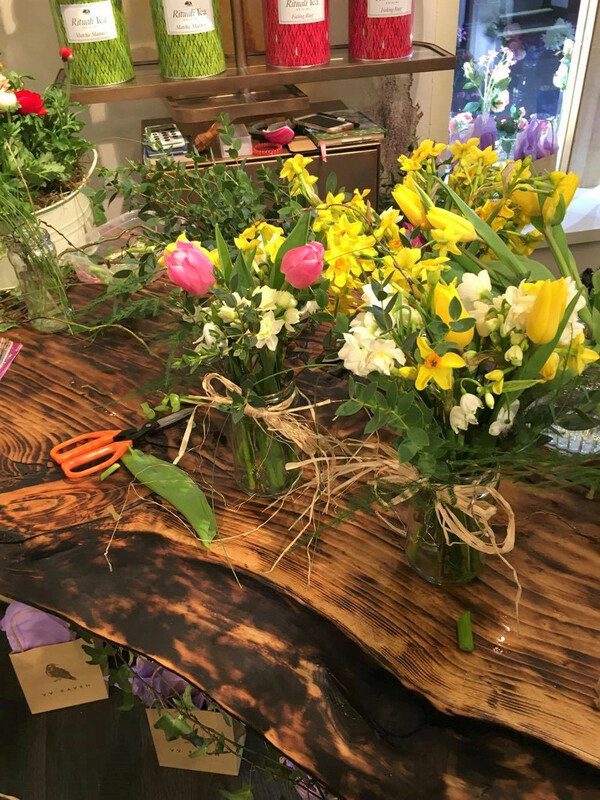 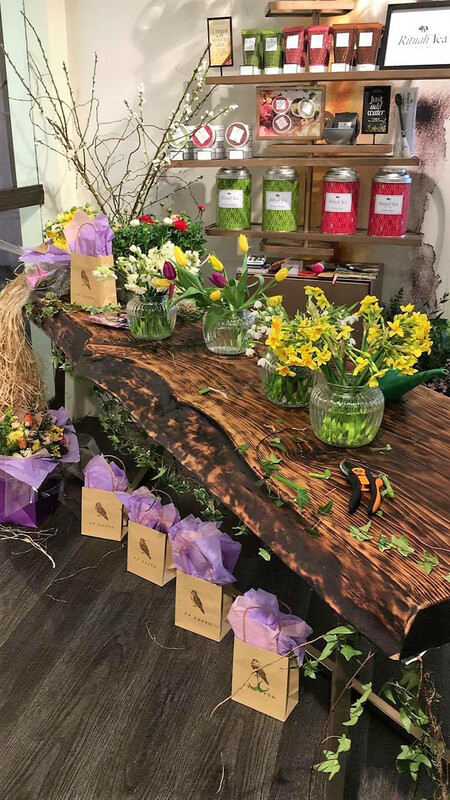 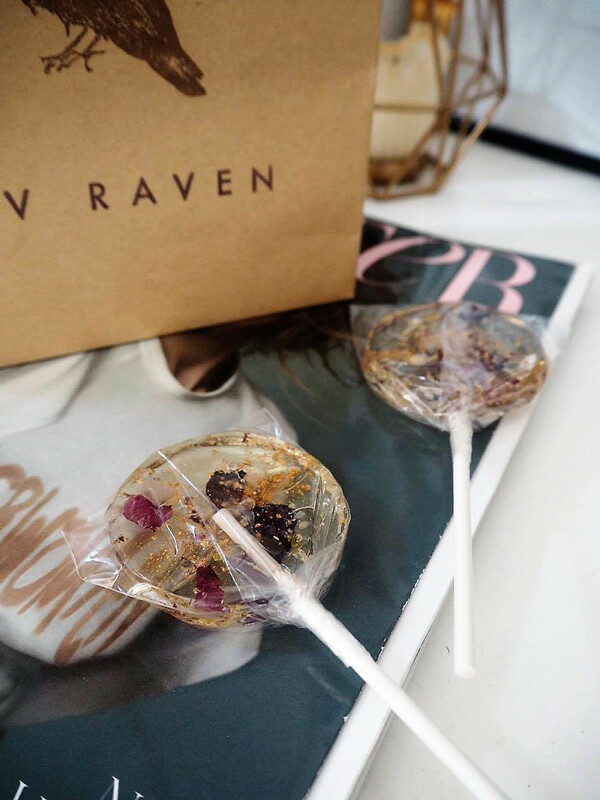 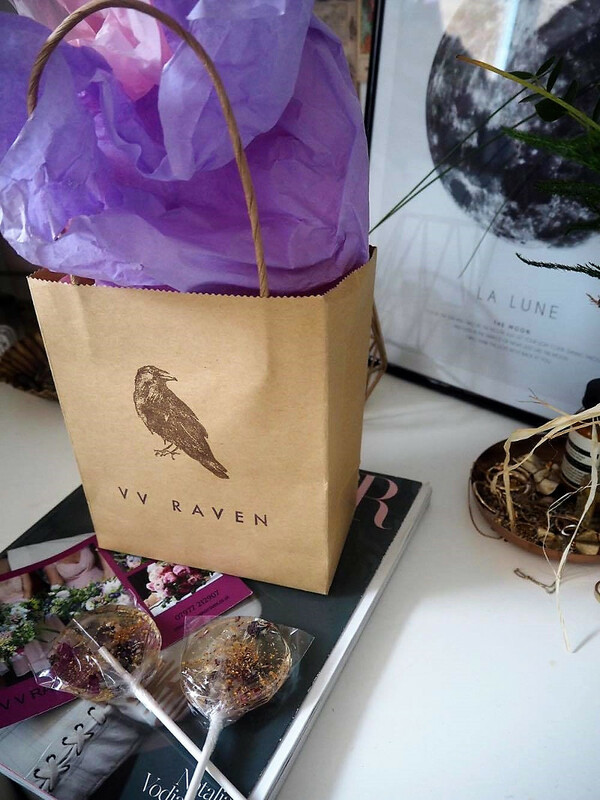 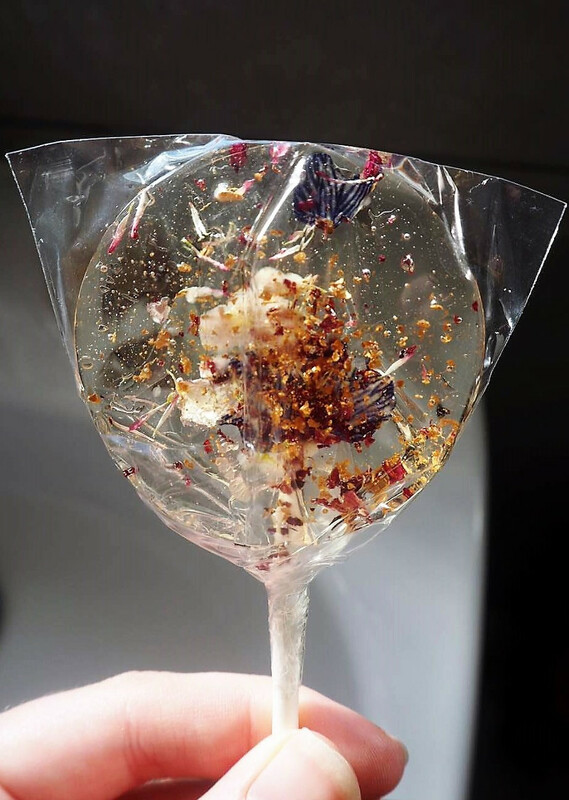 Transformed into a pop-up florist over the Mother's Day weekend and to celebrate the launch of the flower-power sheet masks, Origin's Cambridge store hosted two workshops on Friday afternoon in collaboration with VV Raven flowers. 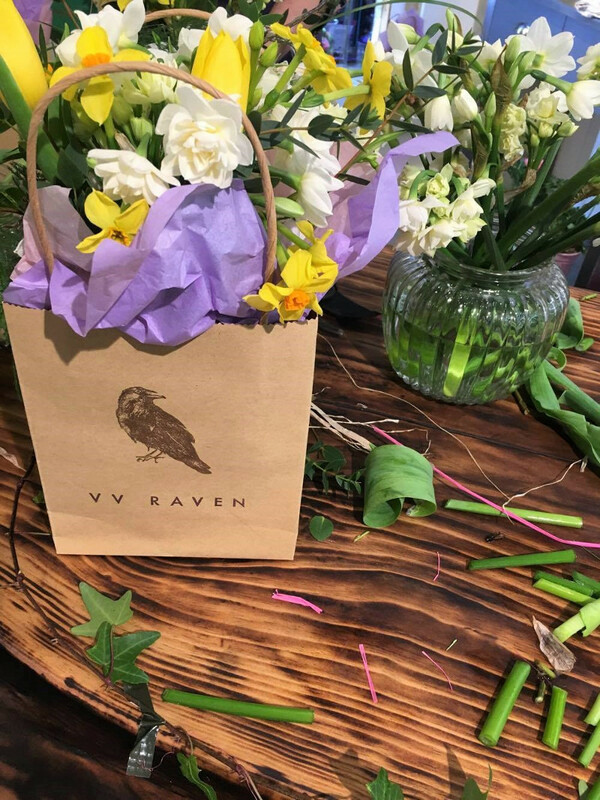 Skincare demonstrations, a workshop in flower arranging and mini-facials was a pretty dreamy way to spend a couple of hours after work and preceded an epic pizza at the Cambridge Punt Yard. 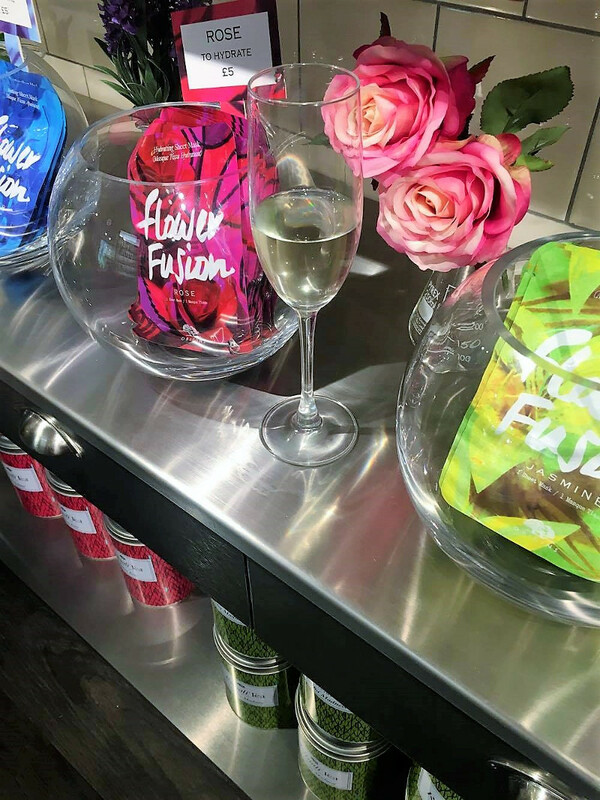 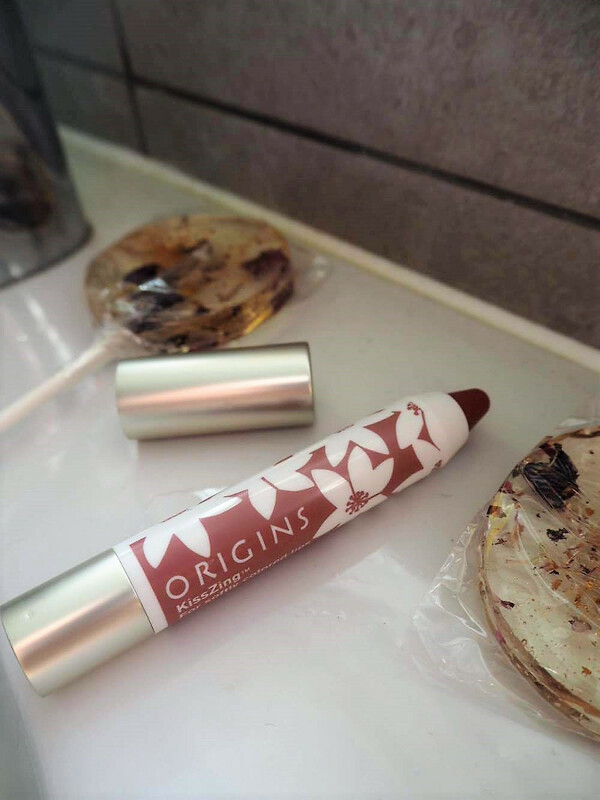 The Cambridge store seems to be the hot-spot for Origins events, having attended the Madeline Shaw book launch a few months back (read about it here), you can only expect good things when you're there and they always go the extra mile to make it special. 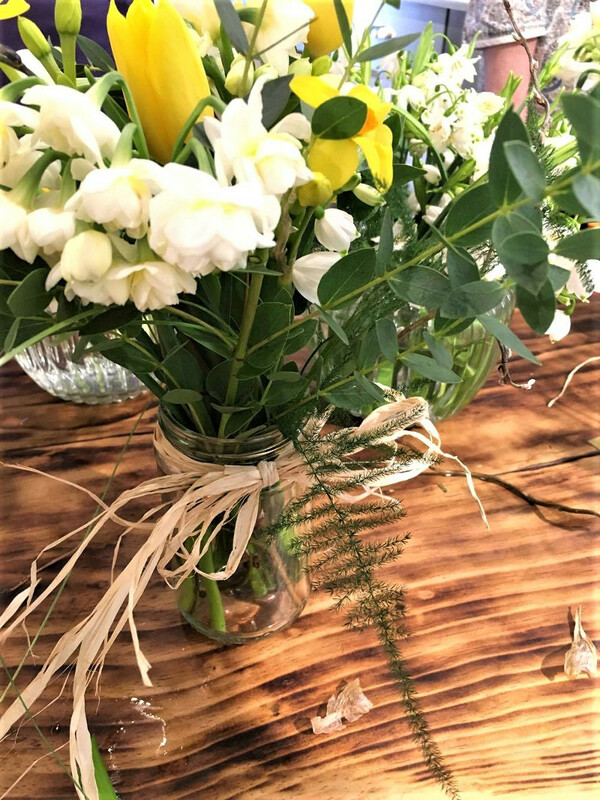 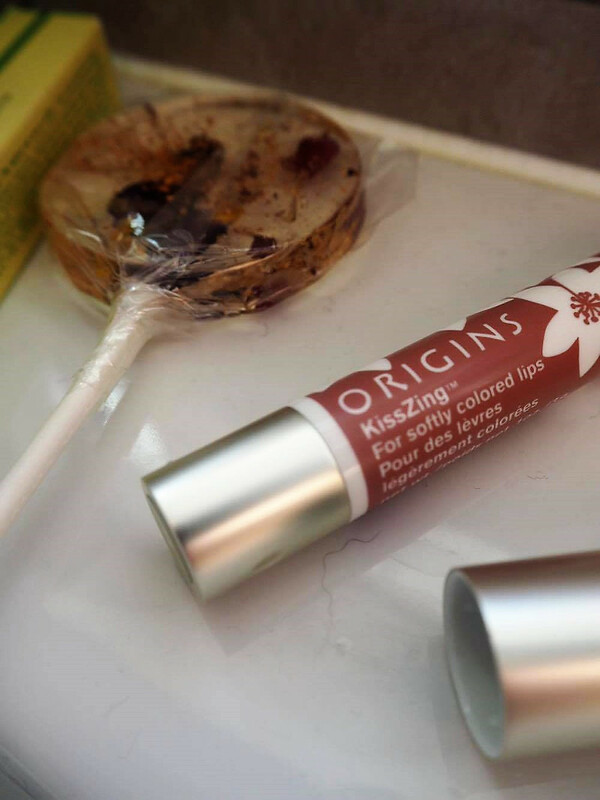 We took home a rustic bouqet of flowers (which smell absolutely wonderful) as the perfect gift for Mother's Day and a KissZing lip crayon which come in four beautiful shades.